Square Enix today announced an upcoming free weekend event for past players of the critically acclaimed MMORPG game, Final Fantasy XIV: A Realm Reborn. 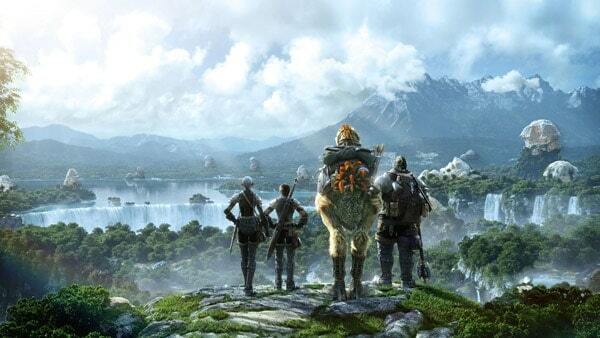 Those that purchased Final Fantasy XIV: A Realm Reborn and activated their copy on the official website have been invited to experience the exciting array of newly added content for a limited period this weekend. Beginning this Saturday at 12:00 AM PST players will be able to explore Eorzea for free for the duration of the event, ending January 13th at 12:00 AM PST. There will be no limits on content or progression during this period, so players are free to experience everything on offer from the latest 2.1 Update. The release of the 2.1 Update introduced an exciting variety of content including the highly anticipated Crystal Tower 24-man raid, new PvP options in the Wolves’ Den and new difficulty levels for encounters with the Primals.